Coming to the Kalamazoo area from Saginaw in 1991, Amy did not know anyone except for her husband. It was during this time she began to realize the power of relationship building and getting to know the stories of those that you come in contact with. As she developed her networking skills, it became clear to her that many of the systems in which we work, live, and play are designed with barriers and therefore are not equitable for all people in our community. Amy’s passion for social justice and eliminating these barriers, was applied and cultivated through her professional work experience and training. 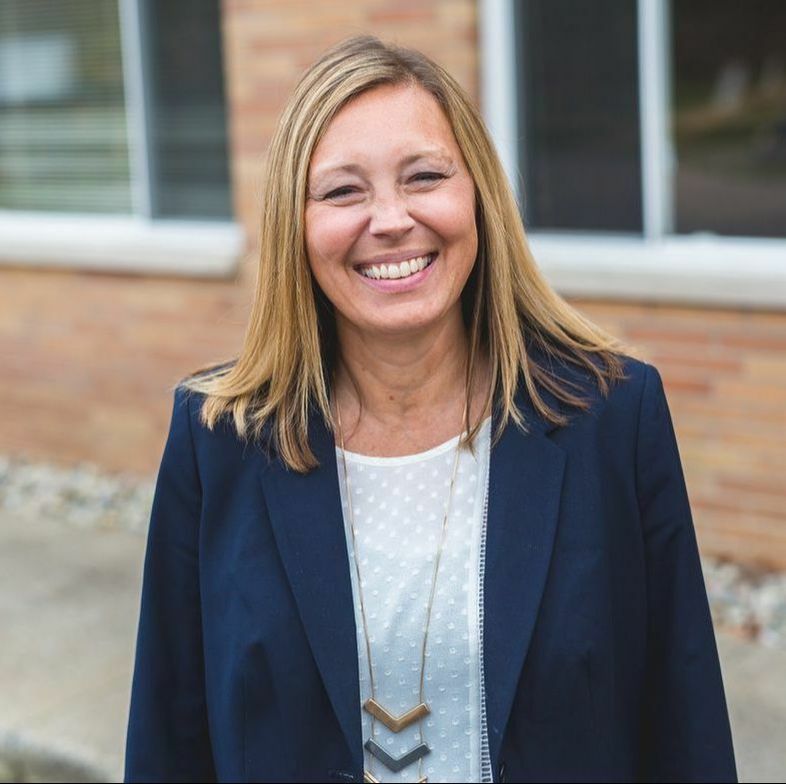 Prior to joining Prevention Works, Amy worked for 18 years with the Kalamazoo Community Foundation where her efforts were focused on removing the barriers that create disparities, particularly when it comes to youth. Throughout her experiences, Amy has found that creating space to get to know others and discovering the unique qualities in each person helps to foster a greater sense of community. In her spare time, you can find Amy cheering on her two kids at their sporting events and watching sports with the whole family. She enjoys biking with her husband, running with her dogs, and reading fiction. Working in collaboration with community partners requires resiliency, relationship skills, and a dedication to continual learning and improvement. In my role as the Director of Health Network Strategies, my job is to keep all of the different parts moving at the same time while focusing on continual growth and strengthening relationships. For me, keeping a journal of learning opportunities and improvement helps to keep the plates all spinning at one time.